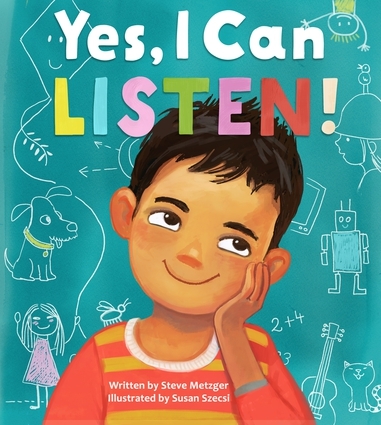 Profusely illustrated and eminently accessible, this indispensable manual provides hundreds of practical—and occasionally unorthodox—ideas to help parents cope with developmental issues such as throwing food and always saying no, safety conflicts such as running in the parking lot, and interpersonal issues such as teasing siblings and refusing to share toys. A final section also includes advice for parents who have reached the end of their rope and have become angry or frustrated. 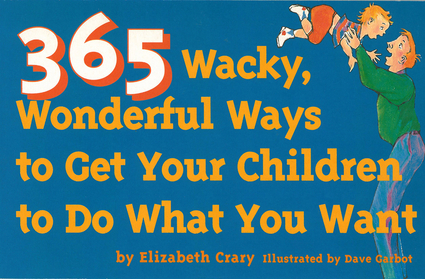 Elizabeth Crary is the award-winning author of more than 40 children’s and child-guidance publications. 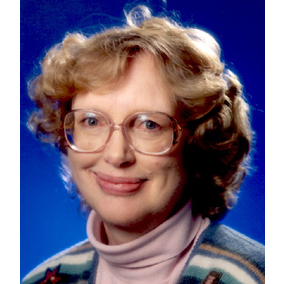 She has taught parenting education, with an emphasis on problem-solving and skill-building methods, and established Parenting Press in 1979. She lives in Seattle. Dave Garbot is the illustrator of Taking No for an Answer, Telling Isn't Tattling, and Temperament Tools. He lives in Cleveland, Ohio. Geared toward young and first-time parents, Taking Care of Me explains that parenting style and skill are influenced by temperament, childhood experiences, basic needs, knowledge, and family goals. It suggests the many ways parents can make and sustain positive changes in caring for themselves so they can better care for their children. This profusely illustrated book argues that by taking care of themselves well, parents can take even better care of their children. Profusely illustrated and with a wealth of practical information throughout, this child-rearing aid makes the task of raising well-behaved children just a little easier by showing parents how to acknowledge and reward good behavior, avoid problems by making expectations clear, setting reasonable limits, and reducing power struggles, among other tips. This is an indispensable tool, especially for first-time or very young parents. Filled with more than 50 games designed to improve family relationships and social interactions, this book will help parents teach their children 12 basic skills—including listening, making appropriate requests, following directions, problem solving, and respecting boundaries—that will reduce sibling rivalries, eliminate whining and tantrums, stop interruptions, and decrease arguing, backtalk, and insults. The games are presented in an easy-to-follow recipe format and are accompanied by engaging illustrations. This is an excellent guide for preventing common family problems before they happen or stop them if an interaction is already out of hand. A downloadable activity guide is available at no charge on the Parenting Press website (parentingpress.com/activities.html).